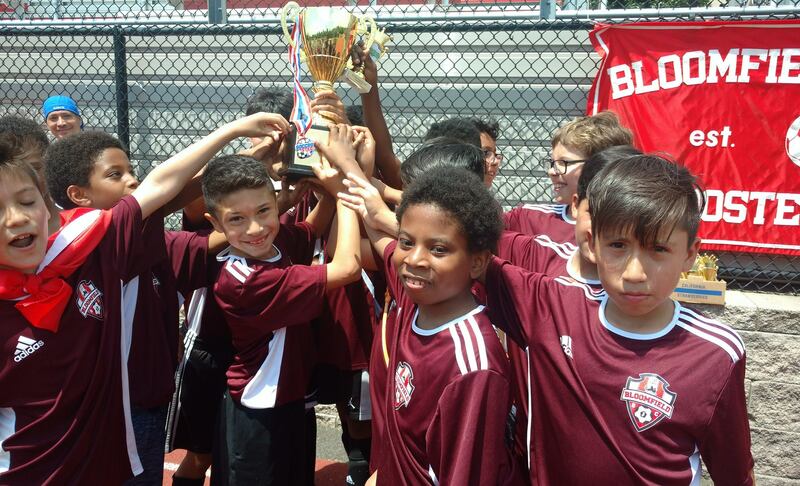 We do play in the rain when it is warm – dress appropriately – the games are one hour long. 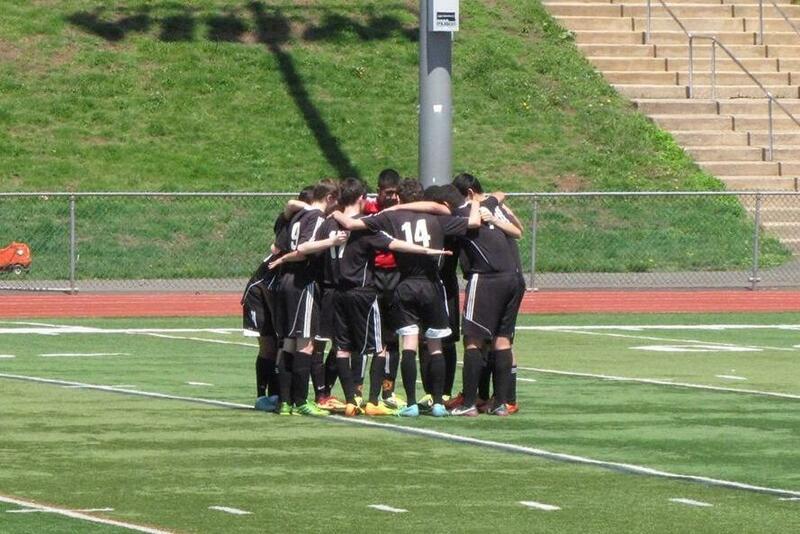 We do not play when thunder or lightning is in the area or predicted. 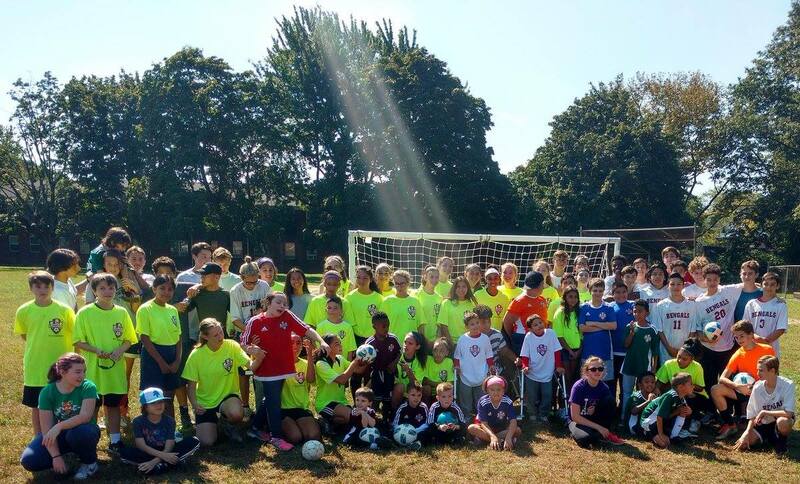 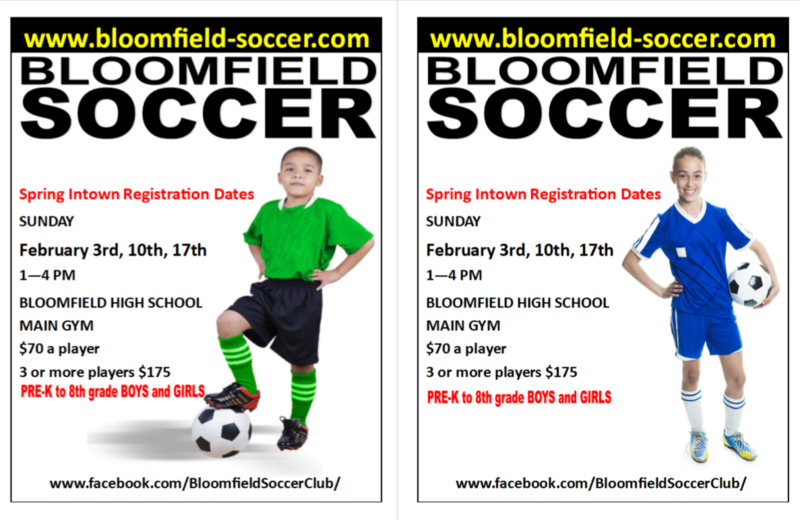 The Bloomfield Soccer Club offers 20 weeks a year of soccer for children with special needs. 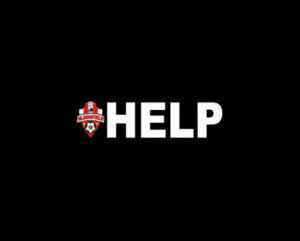 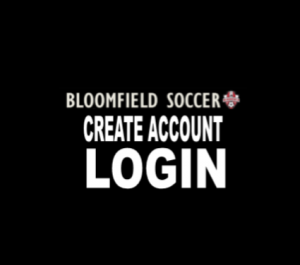 Email help@bloomfieldsoccer.us for waiting list information. 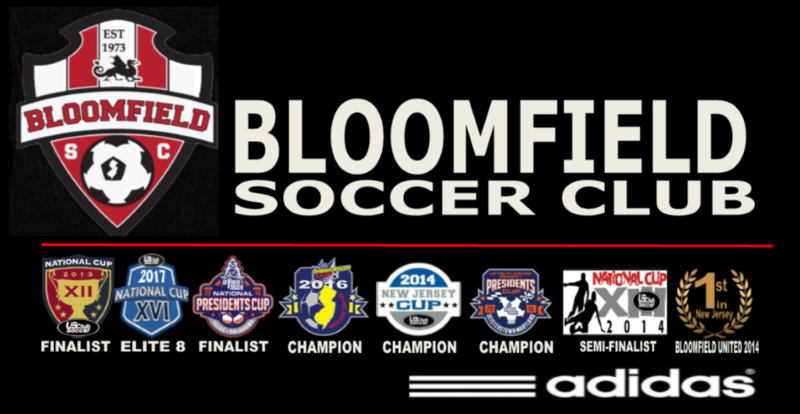 The 2-3rd grade GIRLS division IS CLOSED.